BENGALURU (Reuters) – Informatica, a privately held software developer, said it expects its valuation to double to at least $10 billion in the next five years, driven by investments in big data and cloud computing. The Redwood City, California-based company was taken private last year by Permira and the Canada Pension Plan Investment Board (CPPIB) for about $5.3 billion. 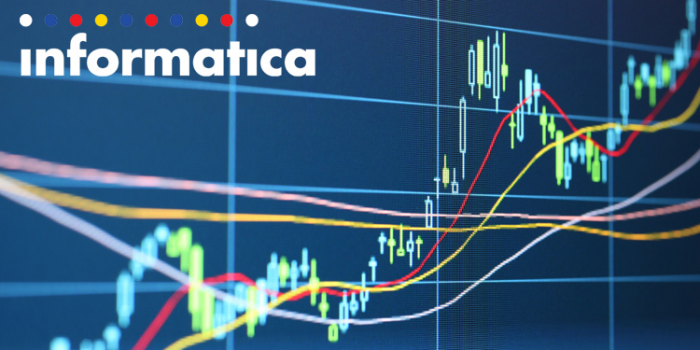 Informatica also has Microsoft Corp and Salesforce Inc as strategic investors. The company is aiming to go public again in early 2019, Chief Product Officer Amit Walia told Reuters in an interview. "We have been public for the longest time and for us to go public again is on the cards," Walia said. The 23-year-old company, whose customers include General Electric Co and Amazon.com Inc, provides cloud-based data management tools to businesses. "The change in valuation will come from investing in growth areas, the top ones being cloud and big data," Walia said. Informatica has a 22 percent share of the market for "integrated platform-as-a-service," a cloud computing model that helps customers develop applications and manage data over the internet. "We have a 50 percent growth rate in the cloud area... I do not think it will take us long to grow our market share in cloud to a third of the total," Walia said. Informatica, which generated over $1 billion in revenue in 2015, plans to invest in startups, beef up its hiring capacity and invest further in research and development to boost growth. The company allows startups to use its cloud platform to connect to various customers through a revenue-sharing model. This exempts startups from paying a huge fee at the beginning and requires them to pay Informatica a share of their revenue as they grow. "Strategically they are in a good place... in cloud management," said Patrick Moorhead, an analyst at Moor Insights & Strategy, adding that if the company is successful in this space it will not be a problem for its valuation to double.